Be you. Share your skills and experiences with us. Show us who you are as a co-worker and as a person. Be positive and enthusiastic. And honest. Be the best you can be. At 1Call Direct, we want you to be confident when you are applying to us for a job. The best way to do that, is to be prepared for the application process and the assessment session. We need to know what you can do, how you do it but we also very much want to know about you, as a person. The first step is making sure you understand what the job you are applying for, involves and that it’s a good fit for you. Make sure that you genuinely want the job and that you are enthusiastic about being part of our team. You should be confident that you can do the job. You might have had similar experience with another company, of you might have done this in a volunteer role or in your personal life. Or you might not have done it before, but you are really keen to work with 1Call Direct and you know that you have other skills that will help you do the job. Let us know what those other skills are. The next step is your CV. Are your contact details and personal details correct and up-to-date? Is your CV clean and tidy and easy to read? Are all of your qualifications included? Have you included your volunteer experience and your hobbies and interests? Included a couple of referees who know and like you? You can ask a teacher or tutor if you’ve not had a job before. Your CV looks best when everything is in chronological order (starting with most recent and working your way back), typed on a good quality paper and all your information is presented under different relevant headings. Make your CV is as easy to read as possible. Make sure your sentences and paragraphs are focused and as short as possible. They should be long enough to show that you know what you are talking about but short enough so that folk don’t get bored reading it. 2 pages maximum is usually best. Cut out old information or information that’s not relevant to this job application. Don’t downplay your achievements. Don’t be afraid to be enthusiastic and positive about your relevant experiences. This is your chance to grab our attention and confident CVs will do that. Equally, don’t be over-confident or exaggerate. Find a good balance. Be yourself! Repeat words that are used in the job description to show that you understand the role you are applying for. Pick the best words to describe your experiences and let your personality shine through in your CV. It is you we are looking to hire, not just your qualifications. Use bullet points or underline important information to make it stand out. Make sure your sentences are complete and make sense. Keep things short and to the point. Have you updated it lately? Does it show your skills of to the best they can be? Does it show what makes you special? Make sure it does. If you don’t have a particular skill that we are asking for – don’t leave it blank! Tell us something else that you can do that might be relevant instead. Make the most of this opportunity. What we want most is someone who likes working with the public, has excellent communications skills, is enthusiastic, hard-working and keen to learn. We want to know that you know how to set goals and more importantly how to achieve them. 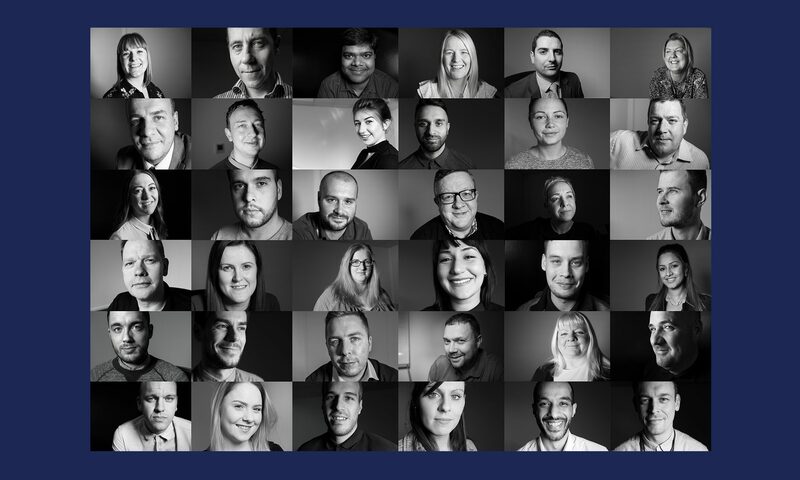 We want to know that you are a team player, that you are friendly and that you can listen to others and that you can build a great rapport with people quickly, in person and over the phone. Show us this in your CV. 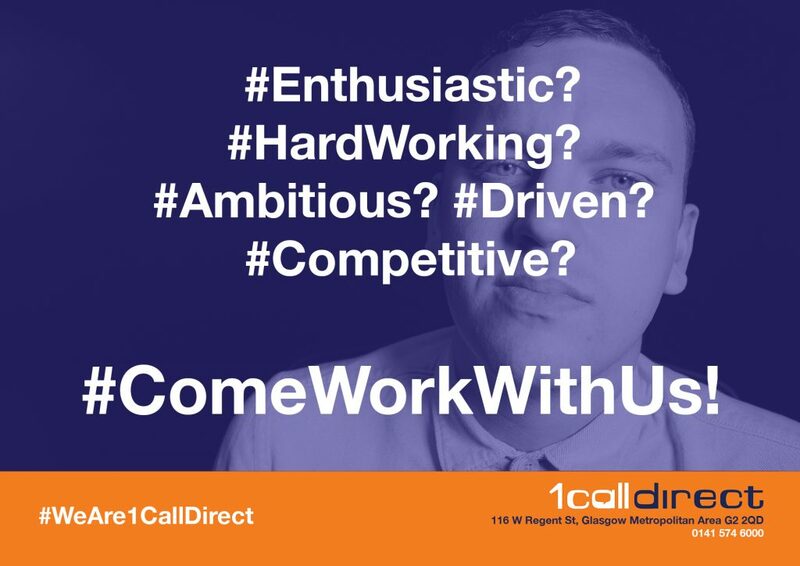 Convince us that you really do want the job and that you will be a great asset to 1Call Direct. We will give you a lot of training and support when you’ve got the job to make you even better at your job. Just remember that there is a lot of competition for jobs now and we want to hire the best of the best. If that’s you, do your best to make sure we know that!